It isn’t a secret how much I have always loved Shenandoah and all of it’s beauty! 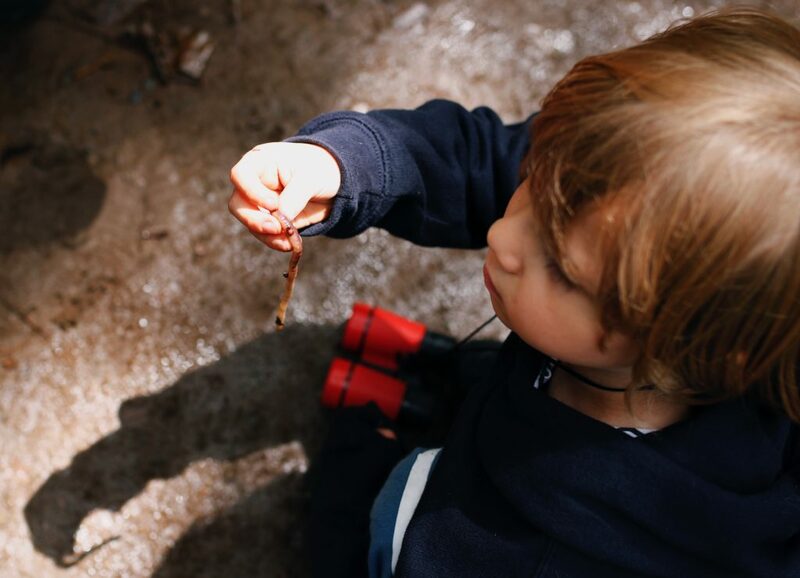 When we visited, we also made it a point to take notes of the things that wowed the boys! We got to see all sorts of animals, go on different hikes and adventures, and had so much fun in all the simple ways. 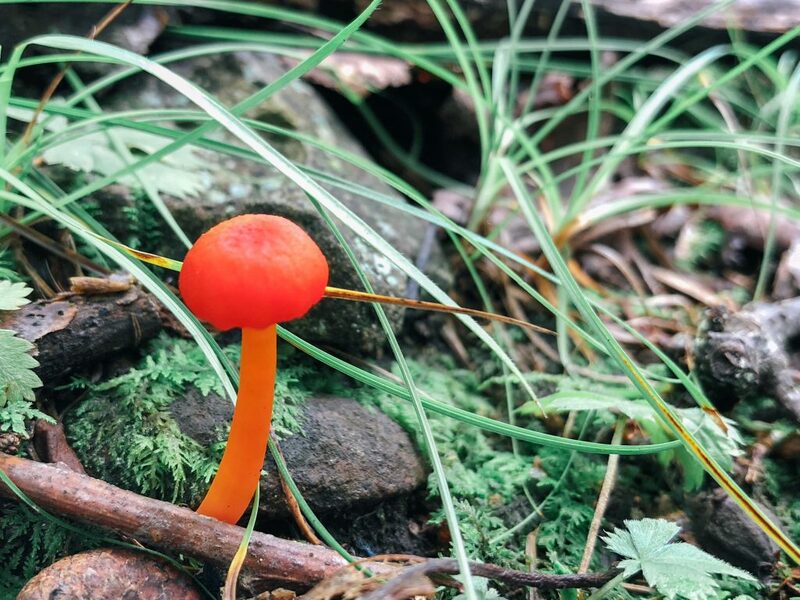 The boys found at least 5 different colors of mushrooms during our hikes! They were all amazed. 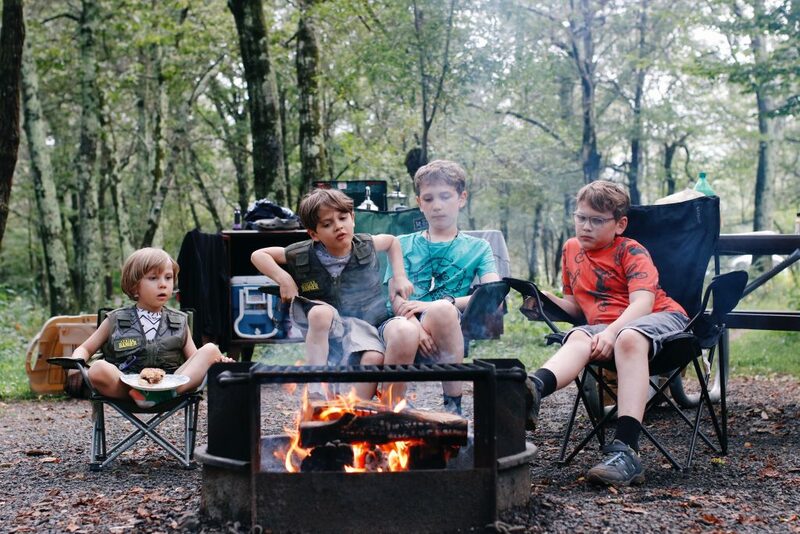 If you want to read more details about our super fun camping trip to Shenandoah National park, make sure to read this post. 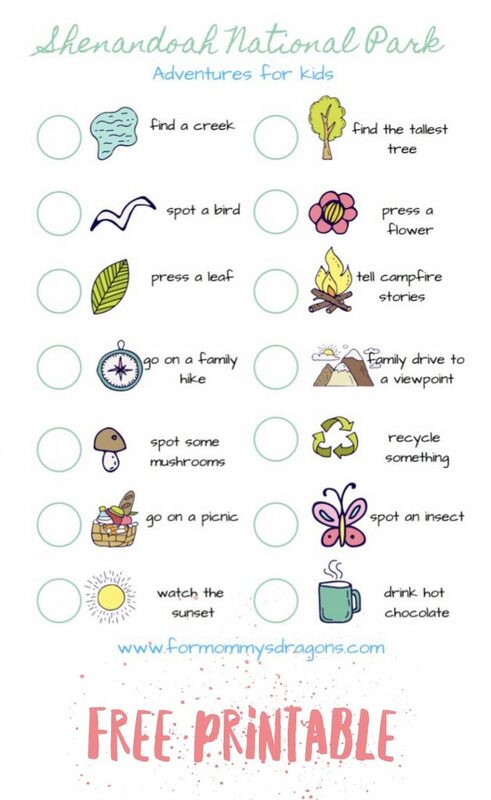 Because Shenandoah National Park offers such amazing opportunities for the whole family to have fun, and not just the grown ups, I decided to try and make things easier for all my fellow parents and make this cute printable checklist. This will be their bucket list for the week. Click on the image above to download this checklist for free. All you will have to do is print one for each kid, and let them have it. They will make sure to remind you of the things that need to be done in order for them to complete it! But back to the fun! It really makes the stress of figuring out what to do next disappear! 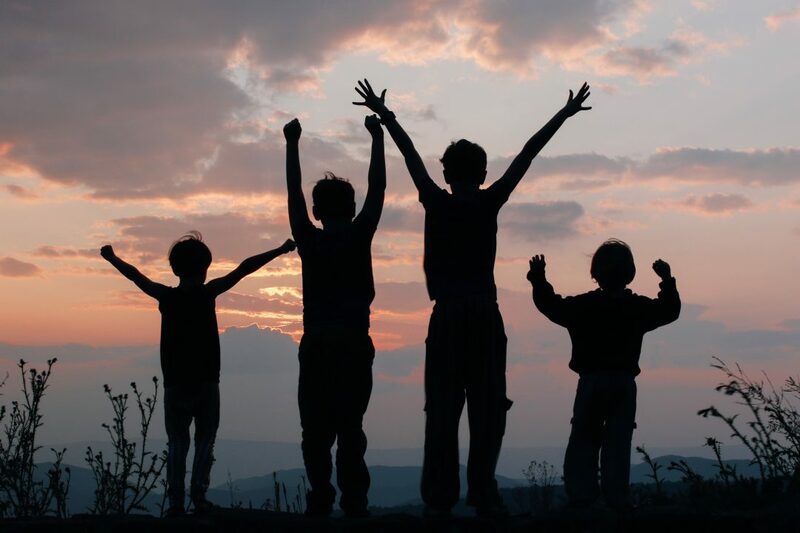 Let the kids have fun with this checklist and feel like true adventurers. You can also use the pressed plants to decorate their room. That way they will always remember their magical time at Shenandoah. I can’t even begin to explain the beauty that you will find there. 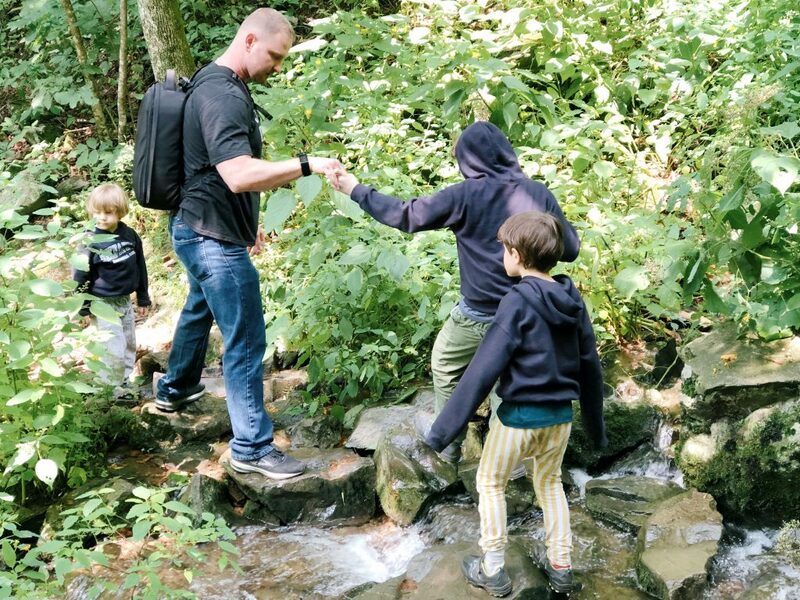 The great opportunity for the kids to connect with nature and each other is amazing. I hope you love your time at Shenandoah!